India&'s first national and most appealing Park . 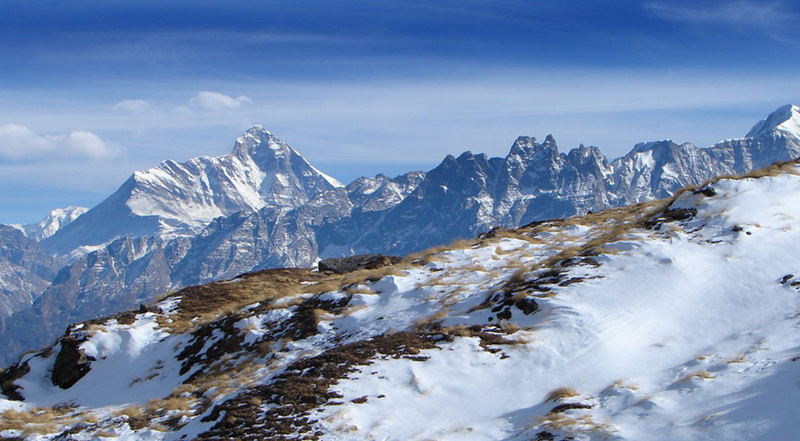 The Park is put in the foothills of the Himalayas, amidst rich greenery and uneven mountains with changing statures. Offers superb perspective of Tiger with all its ferocity in this Park. Virtual heaven for bird watchers and nature lovers. 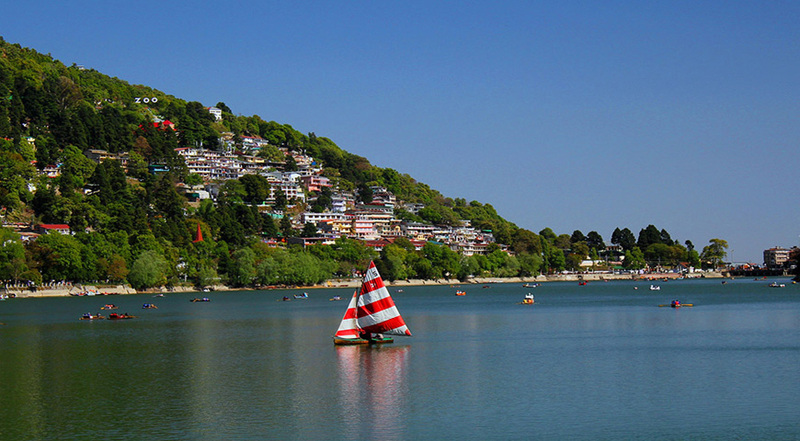 An ecotourism destination,it contains 488 unique species of plants and a various assortment of fauna.Nainital tourism is mainly governed 07 lakes existing inside &amp; around Nainital hill station.The Naini Lake is considered as most significant of all lakes,housing Mall road of Nainital,Naina devi temple,thandi sarak, flats,bhotia bazar and thandi sadak in its circumference.! Manu Maharani Resorts and Spa is one of the luxurious resorts situated in the Corbett National Park. 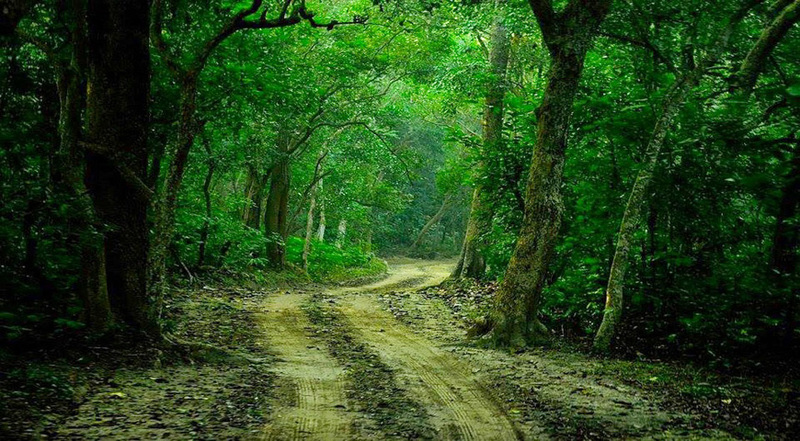 Manu Maharani Resort is situated 9 km from Ramnagar, in the wild Corbett National Park. This hotel is capable of fulfilling the needs discerning travelers. It is an ideal place to stay with your family and friends. Manu Mahrani Resort is an ultimate paradise for Honeymooners, Conferences, Adventure, Fitness & Nature lovers. The Manu Maharani Resort also facilitates large groups and corporate clients with modern facilities. 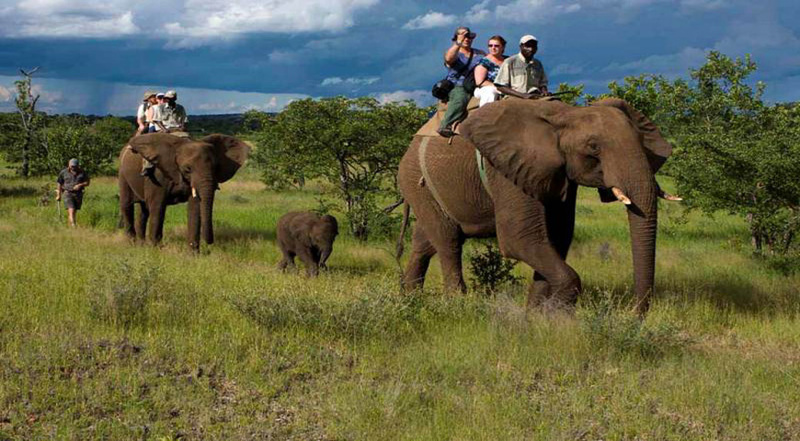 Enjoy the perfect blend of luxury and wilderness at Manu Maharani. The sound of flowing water of river Kosi gives a soothing and tranquil feeling to the in house guests. 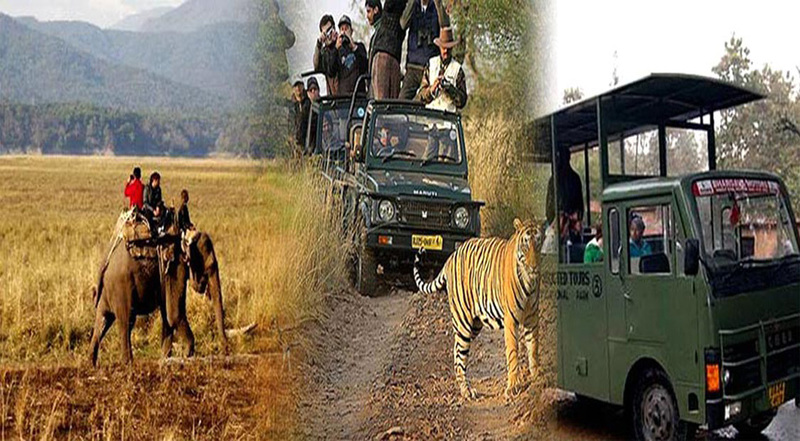 It is spread over a vast expanse of 8 acres in Corbett National Park, with Kosi River flowing from nearby.